Planet Earth is a 2006 television series produced by the BBC Natural History Unit narrated by David Attenborough. Five years in the making, it was the most expensive nature documentary series by the BBC, and also the first to be filmed in high definition. 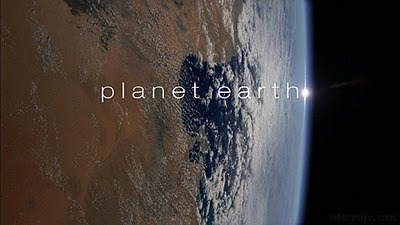 The series was co-produced by the Discovery Channel and NHK in association with CBC, and was described by its makers as "the definitive look at the diversity of our planet". 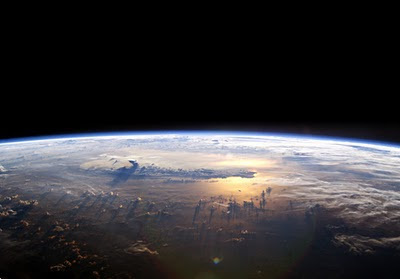 Planet Earth was first broadcast in the United Kingdom on BBC One in March 2006, and premiered one year later in the USA on the Discovery Channel. By June 2007, it had been shown in 130 countries worldwide. For Discovery Sigourney Weaver's voiceover replaced Attenborough. The series comprises eleven episodes, each of which features a global overview of a different habitat on Earth.